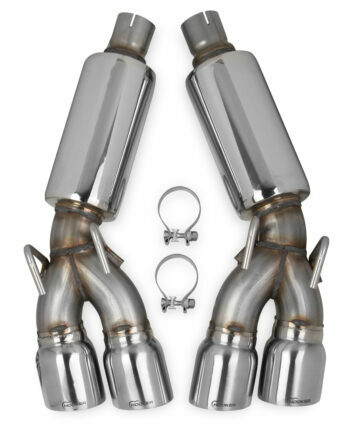 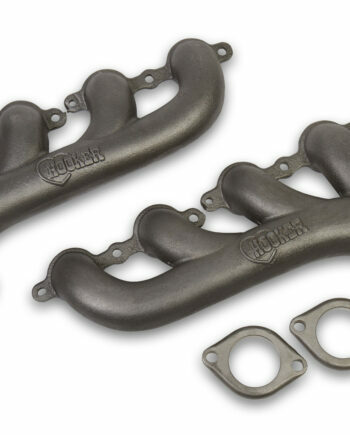 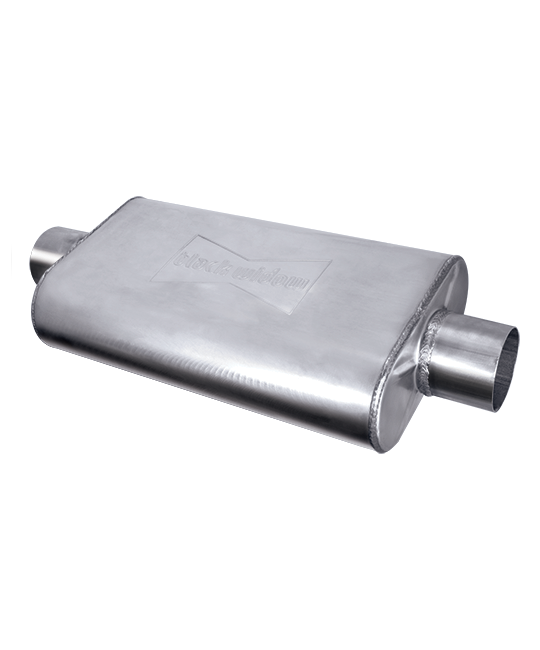 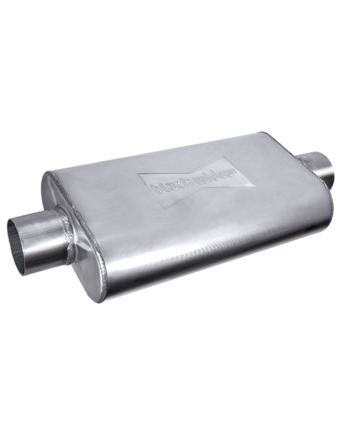 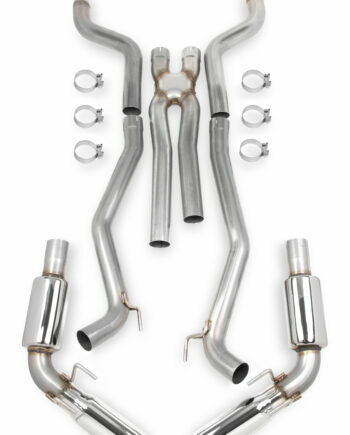 Designed specifically for trucks, our Venom 300-series mufflers are made of thick 14-gauge 430 brushed stainless steel. 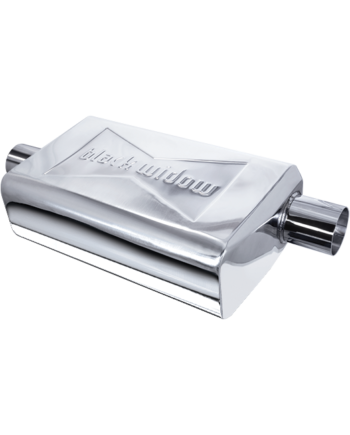 With a larger profile than our 250-series, the 300-series produces a deeper tone but with the same quality and high-performance characteristics as our 250-series. 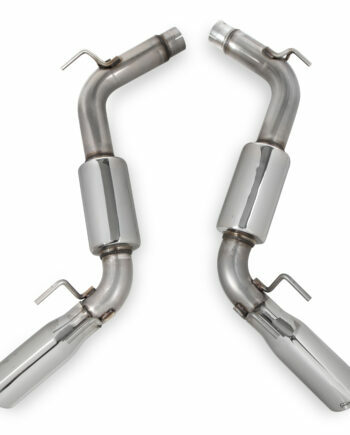 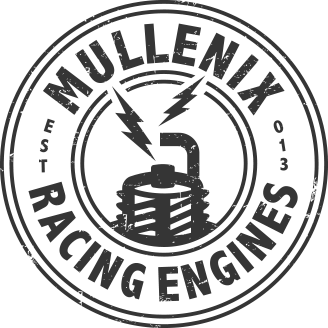 All Venom 300-series mufflers are backed by our 2 Million Mile Warranty.